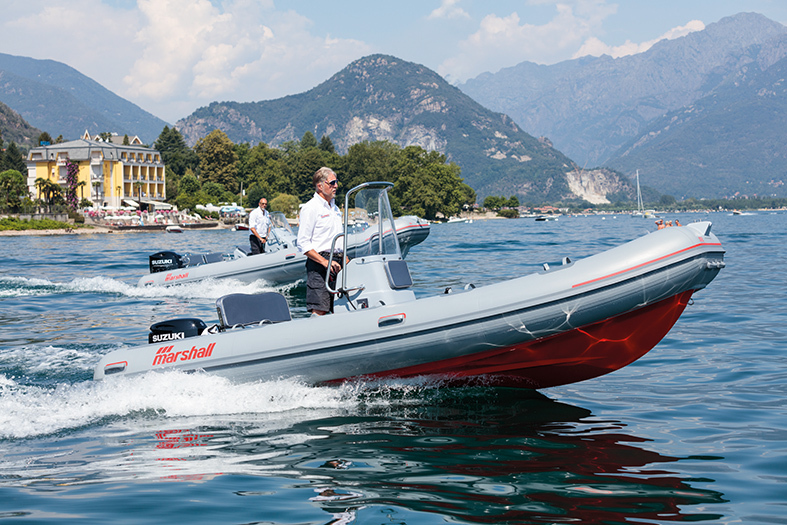 The historic brand of inflatable boats, Marshall, returns to the market. 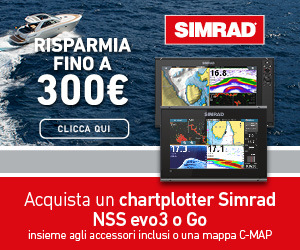 Four new models, from 5.54 to 9.30 meters in length, sold in a package with Suzuki engines. 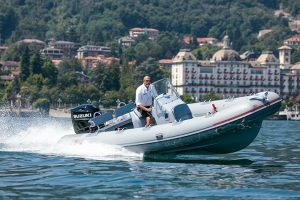 They are simple, sporting, essential boats, which the shipyard defines SUR, or RIB Sport Utility. The price is competitive. Do you remember the ‘Ombre Rosse’, or ‘Red Shadows’? If you’re thinking of Apaches testing the reserve of John Wayne in John Ford’s movie, you’re way off track. In the ‘80s, the ‘Ombre Rosse’ were Marshall inflatable boats, distinguishable from other inflatables due to their bright red colouring. Well, the red shadows are back, although now they are mostly gray, and it is not a question of age, simply a new choice of the yard. Indeed, pretty much everything is new in the revival of this brand, though apart from the new grey colour of deck and tubes, the hull and several details are remain red, so as not to completely disappoint “aficionados”. 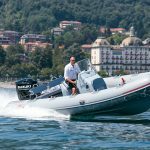 Under the new ownership of Rib Italy, the brand joins another very well known brand among inflatable enthusiasts: BWA. 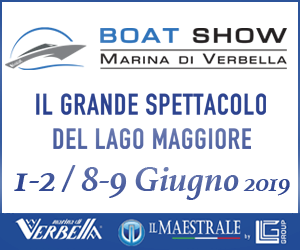 The hulls are also new, all completely redesigned, with the four models in the range, which made their debut at the Genoa Boat Show, from 5.54 to 9.30 metres in length. 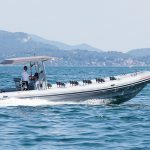 Furthermore, three versions of these models are available; Open, for those wanting a bare dinghy perhaps for sports use; Touring, for more comfortable pleasure boating, and, finally, a version, for professional use and equipped with a number of seats for passenger transport. 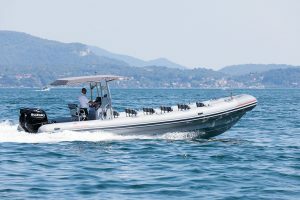 Mashall RIBs are simple, sporty and essential RIBs, which the yard defines SUR, or Sport Utility RIB. Sporty and robust, competitively priced, without too many frills, without a ton of accessories, they are ideal for those who want to start up or come back to boating. They are sold packaged with Suzuki engines, but, for each model, you can choose between various powers. 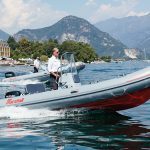 The options range from a 40 hp outboard, recommended for the M2, the smallest boat, up to a torque of 300 hp for the M8, the full 9.30 metre long RIB. 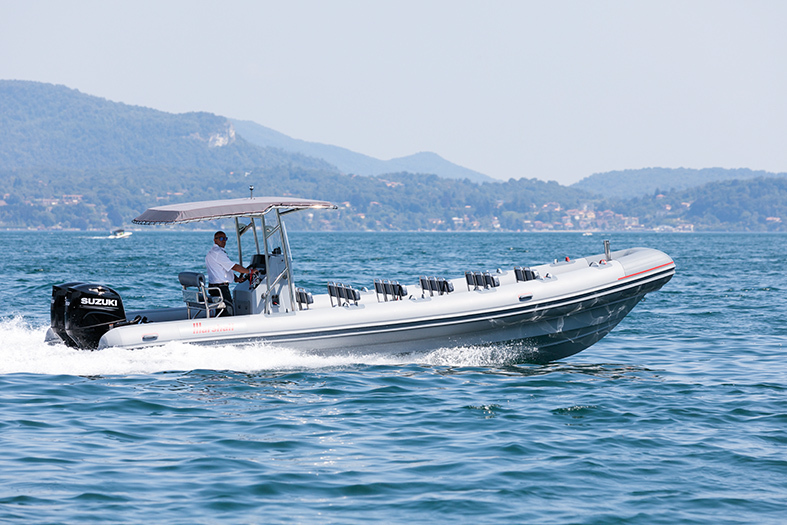 On Lake Maggiore, we tested out a 150 hp M4, a 40 hp M2, and the M8 with twin 200 hp engines. 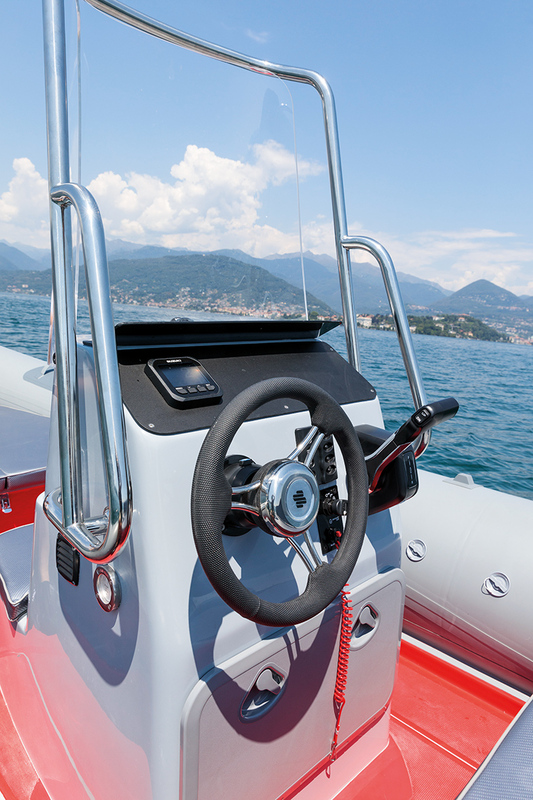 They immediately felt comfortable, easy and stable, offering a constant sensation of safe navigation. 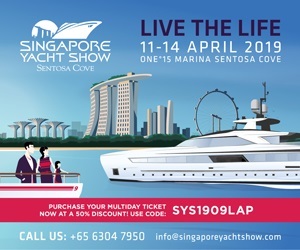 The hull behaves well, both in terms of performance and agility, having been seemingly successfully designed to facilitate planning and to reduce consumption. 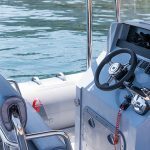 Indeed, the 40 hp Suzuki equipped M2, at a maximum speed of 26 knots, came in with a fuel consumption of only 19 liters per hour, dropping to 13 at 20 knots, and 9.3 at the planning threshold of 13 knots. So consumption was really impressive, but perhaps even more surprising with the 150 hp M4. Planning, at 9.5 knots, consumed only 10 liters per hour, and, at the maximum speed of 36 knots, this only rose to 47. And between 9.5 and 36 knots there is a world of difference. 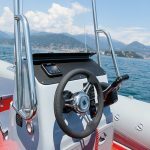 For example, you can choose an optimum cruising speed at 38 liters per hour for 30 knots or 25 liters per hour for 25 knots. On the other hand, the biggest model we had available, the 9.3 metre M8, really impressed me with its agility. It was set up for passenger transport, and, on that day in fact, there were ten of us. 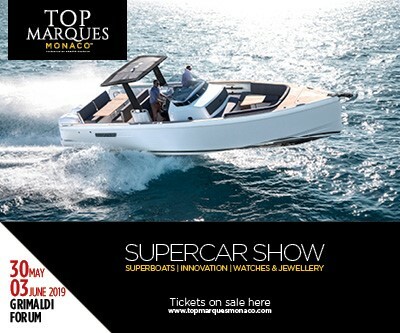 The total 400 horsepower proved to be more than sufficient both in terms of acceleration and speed between the minimum to maximum planning range. In just 4 seconds the hull was out of the water, despite the heavy load. 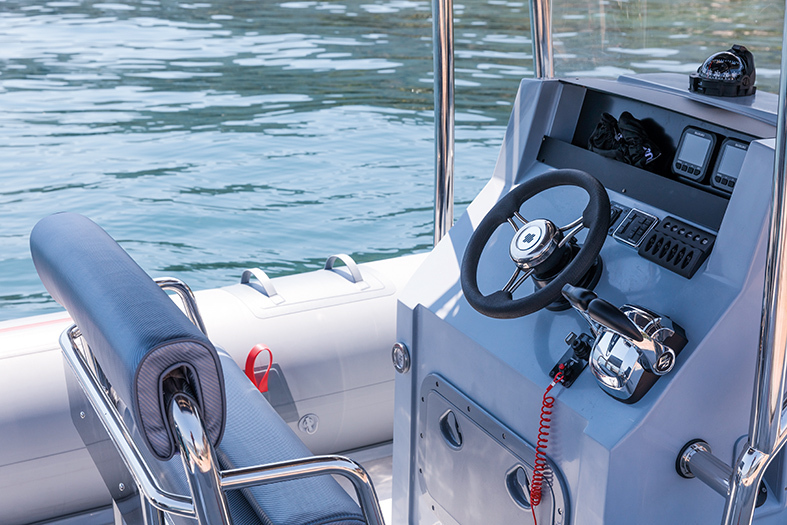 Those who want even greater performance can even opt for a pair of 250 hp engines.